According to Reuters, Sylvester Stallone is accused in a lawsuit of copying another writer’s screenplay to make “The Expendables“, a movie about mercenaries hired to defeat a military dictator. The Expendables was probably one of the most successful movies of aging iron pumper Stallone; generating more than $103 million domestically and $247 million worldwide.  Assuming that the lawsuit will be allowed to go forth, it’d be interesting to see who will be the first cybersquatter to register the domain names CordobaCaper.com and TheCordobaCaper.com – both of which are available at the time of this write-up, according to DomainTools! 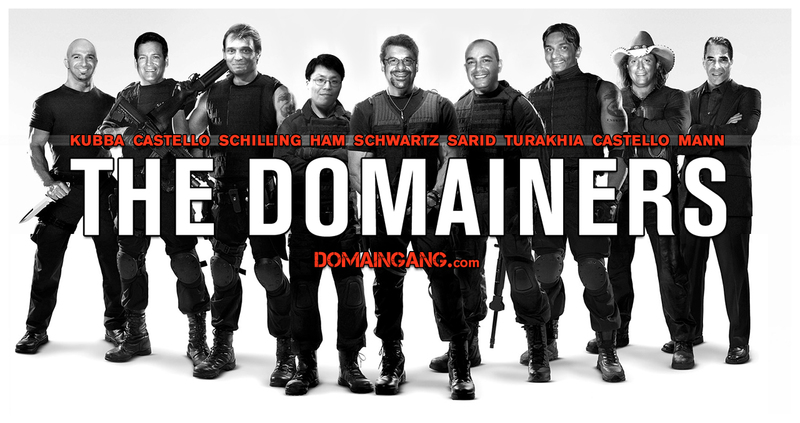 The Domainers - an elite force - CLICK IMAGE FOR LARGE VERSION!